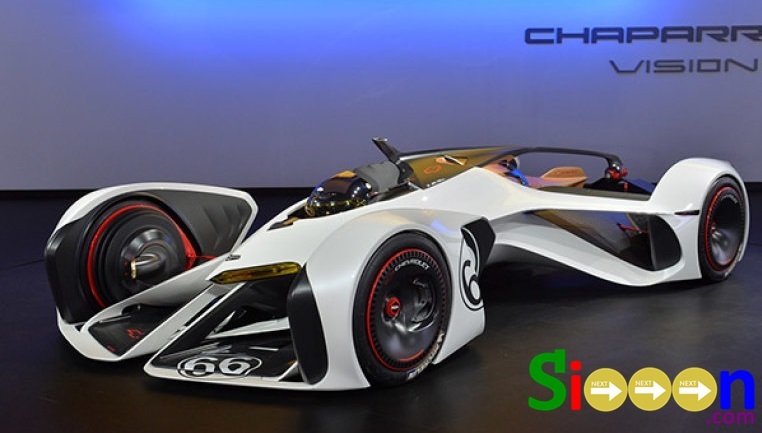 Automotive and Technology are always side by side because some Automotive products such as Cars and Motorcycles are equipped with advanced technology. Also read: Unique Motorbikes at Expensive Prices. Some of the latest cars even have super-sophisticated technology besides that they have a modern design like a robot. For some people the design is very beautiful or good, but there are also some people who judge if the design is strange and very embarrassing if used in public. Please note if the value of each car is seen from the Limited Edition series, the less frequently used, the higher the value of the car. At number six there is a car from the famous Toyota brand, this car can be driven by hydrogen power. The disadvantage is that not all countries have Pom Hydrogen filling, only a few countries have it. Therefore not everyone can have this futuristic car. But when viewed from the design, this car deserves to be included as the best design car in the world. Next is the Nissan Blade Glider car, besides being known as a modern car and has a futuristic look, this car is environmentally friendly. 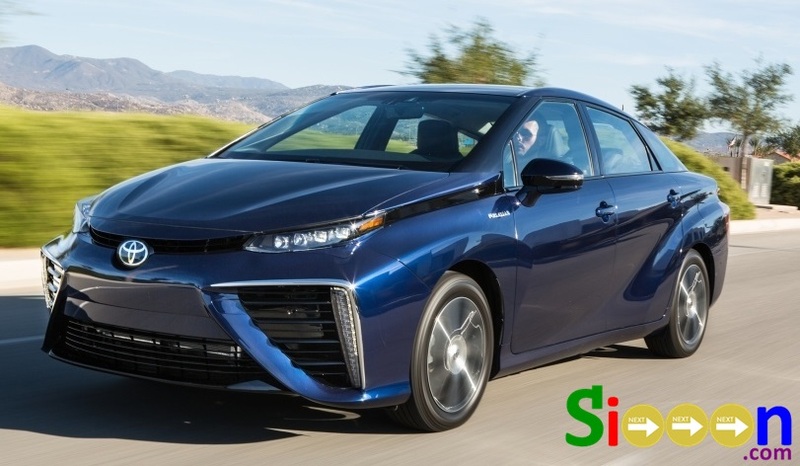 Because it does not have exhaust gas or is known as zero emissions, because the fuel of this car uses electricity. This car has a very high speed. A futuristic car with advanced technology that has good mobility, is environmentally friendly, and has the impression of a sports car. Enter into the category of cars with sophisticated and modern. 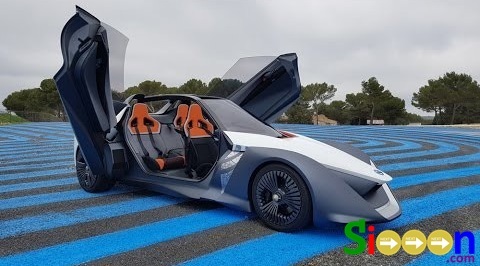 Next, the car from one of the world famous brands BMW, launched the Car with the name BMW GINA, a futuristic car that combines luxury and sophistication. Made with a futuristic design, the exterior of GINA is made of quality materials, proven to be very strong, waterproof, and elastic. One of the most sophisticated cars with attractive designs in the world. 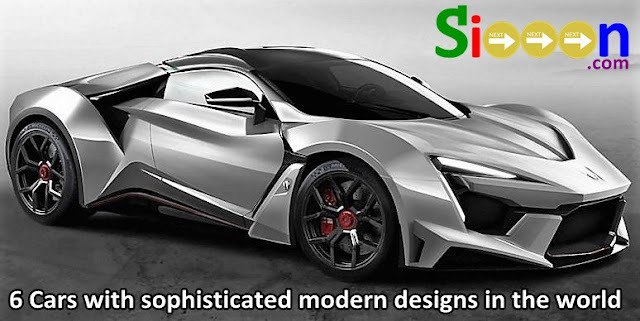 The design of this car is very modern and sophisticated equipped with a super-fast engine when run can reach 386 km / h equipped with a laser. This car is very futuristic, inspired by the cars on the Grand Turismo. The design of this car is very modern and looks like a Robot Car. Being one of the best cars in the world in terms of design, and for speed it is enough for cars that are used in general. Automotive enthusiasts, especially sports cars, you should have watched the Furious 7 movie played by Vin Diesel and the late Paul Walker. Because of what? Because the film is related to the car which will be discussed below. 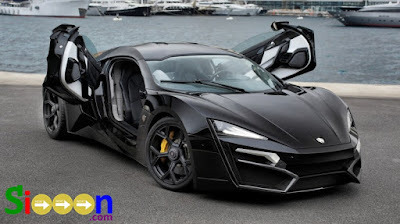 In a movie with lots of cool cars, one car appeared, namely Lykan Hypersport. Lykan Hypersport is a futuristic sports car that is quite expensive and also rare. The car is estimated to have a price of around 3.4 million USD. Made by an Arab company, W Motors, Lykan Hypersport is able to run from speeds of 0 to 62 km in just 2.8 seconds. Seeing the design of this car is like seeing a Batman vehicle. And in the first place, the next modern car with the best modern design is the Mercedes Benz product. 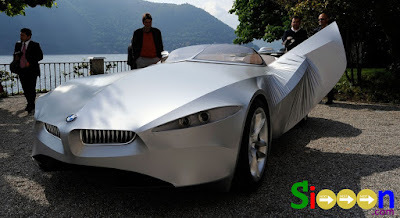 A car with a very modern look and looks like a future car. 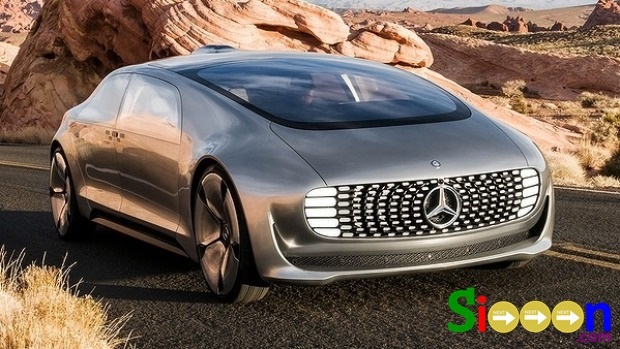 Mercedes-Benz F015 is made using plastic material reinforced with carbon fiber and aluminum. This material makes F015 a strong and lightweight car. To make it easier to get into the car, the F015 door is made so it can be opened 90 degrees. That is why this car is in the first place because of its very sophisticated design and appearance.